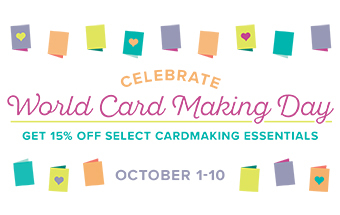 Happy World Card-making Day! 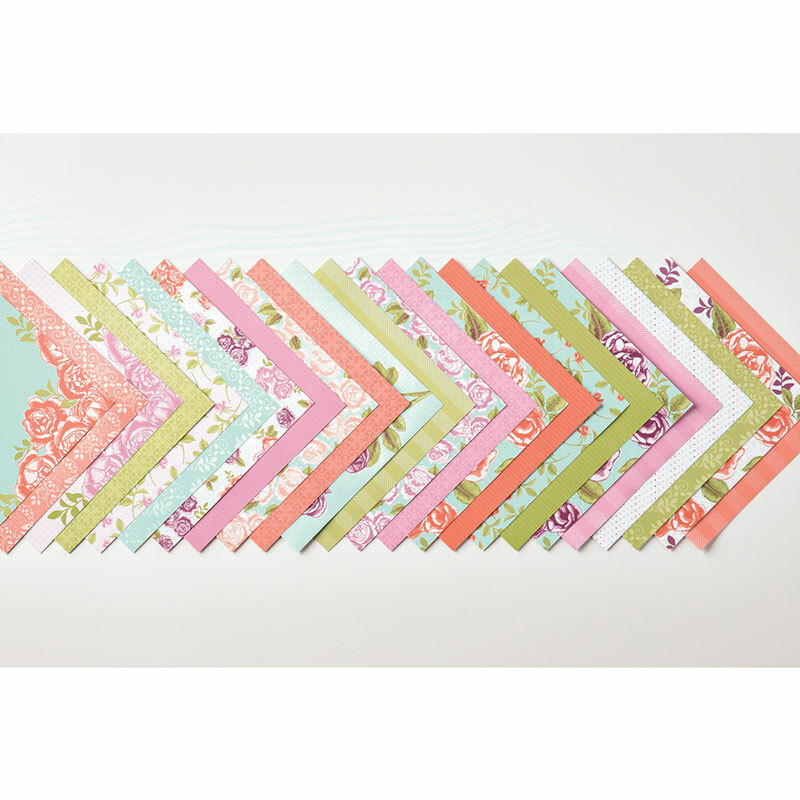 Yes, it's actually a thing to celebrate the art of making and sending cards! Today I'd like to show you a card featuring a stamp set and Designer Series Paper pack from the Petal Garden Suite. 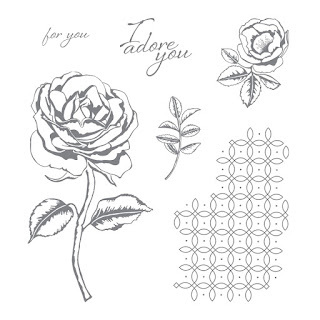 I love roses and the Graceful Garden was one of my first purchases from the Stampin' Up! 2017-2018 Annual Catalog. And as part of the SU! World Care Making Day Promotion it's on sale 15% off through October 10th! 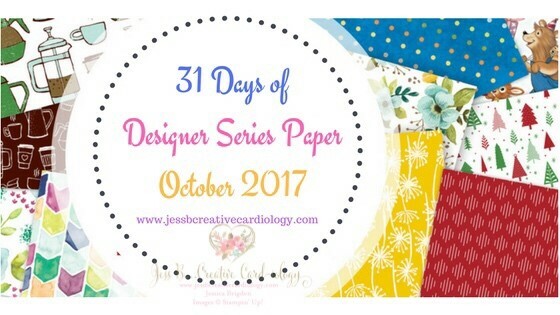 The coordinating Petal Garden Designer Series Paper is also included in the Buy 3 Get 1 Free Designer Series Paper Sale this month. I made this card for my Creative Escape Crafter's Getaway Day back in August as my theme was the Petal Garden Suite of products. 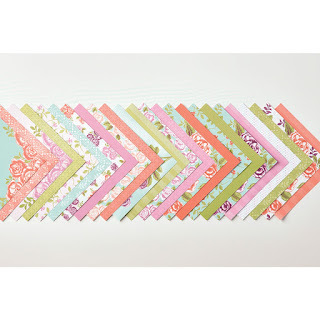 It's sweet and simple and the Designer Series Paper is so beautiful!